Lighting control systems make an incredible difference to the family home and we’re really impressed with the new offerings from Clipsal’s enhanced Dynamic Labelling Technology, more commonly known as eDLT, part of their home automation offering that we’re installing in residential properties across Poole, Bournemouth and Dorset. 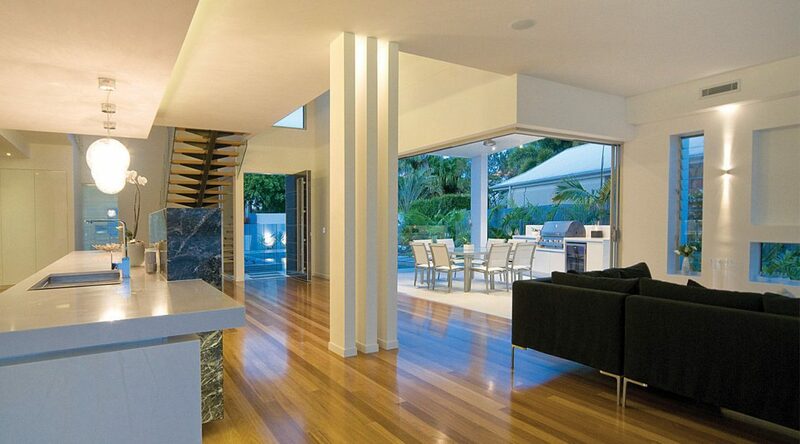 Clipsal’s eDLT lighting product range is now home to enhanced and user-friendly control units linked to your home automation system boasting a sleek, contemporary design that complements any modern interior. There’s now the ability to have up to 16 function commands housed within the control switch, eliminating the clutter associated with having multiple wall switches, controlling an entire area from one stylish and colourful unit. Recently, the eDLT has been regarded globally as one of the most advanced wall switches, and it’s tough to disagree with that statement. The enhanced Dynamic Labelling Technology (eDLT) switches (pictured below) build on the success of the original DLT switch, by enhancing it to a whole new level. Providing more colours, more control and more functionality, the eDLT offers a huge range of installer and user benefits and innovative design features, enabling it to display home automation system information, which was previously only achievable with touch screens. 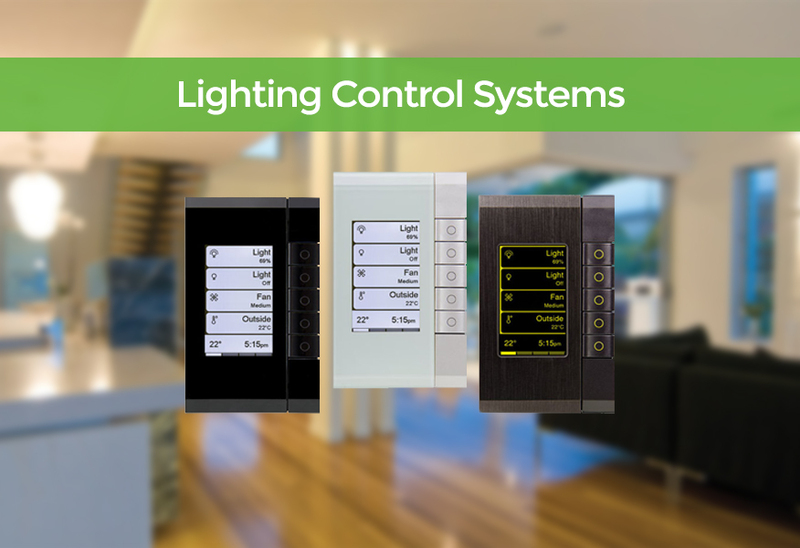 An extensive selection of customisable colour screen options and premium fascias allows you to customise the lighting control switches to suit your home décor. Providing complete control of your home automation system, Clipsal’s eDLT is one of the UK’s most advanced wall switches. Suitable for both residential and commercial installations, is available in Saturn and Neo ranges with a black or white grid-plate, plus a standard mounting bracket for easier installation. Lighting control systems are on the rise and the substantial cost savings and sustainability label are enough to motivate homeowners in Dorset looking into LED lighting or those moving into new premises to be more green. With our industry experience and technical knowledge, we can offer the best lighting solutions in Dorset, Hampshire, Surrey and London to compliment your green business credentials. 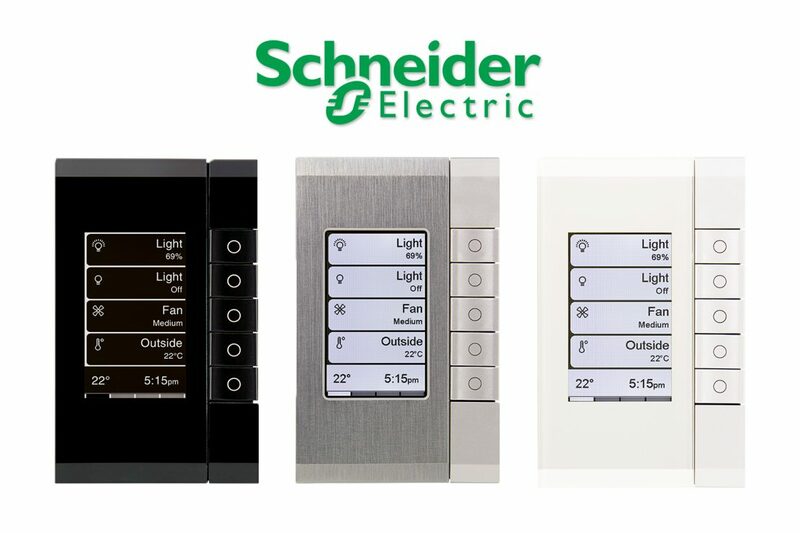 We’re Schneider Electric installers and authorised Control4 dealers for home automation with over 20 years industry experience and market leading when it comes to technical installations. Our expert team of friendly tech advisers, based in Poole Dorset, are always on hand and happy to help with your enquiry, get in touch below or call us on 01202 743231.